Kai2dayeo ღ 2PM videos: Music Bank End of the Year Chart - No. 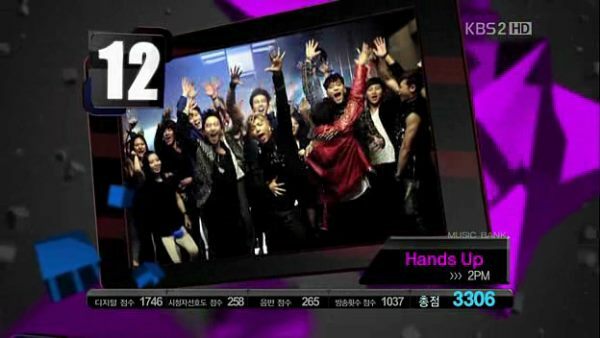 12 "2PM Hands Up"
Music Bank End of the Year Chart - No. 12 "2PM Hands Up"